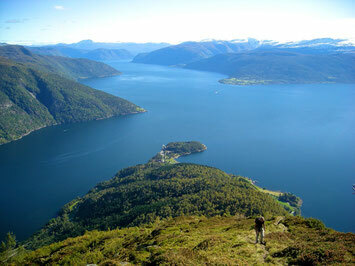 A holiday at the Sognefjord promises a lot.. The nearer surrounding is inviting for hiking, fishing and cycling. The Gaularfjell is just around the corner, the Tjugatoten lies before your feet, and the Nigardsbreen glacier can easily be reached by boat from Balestrand. 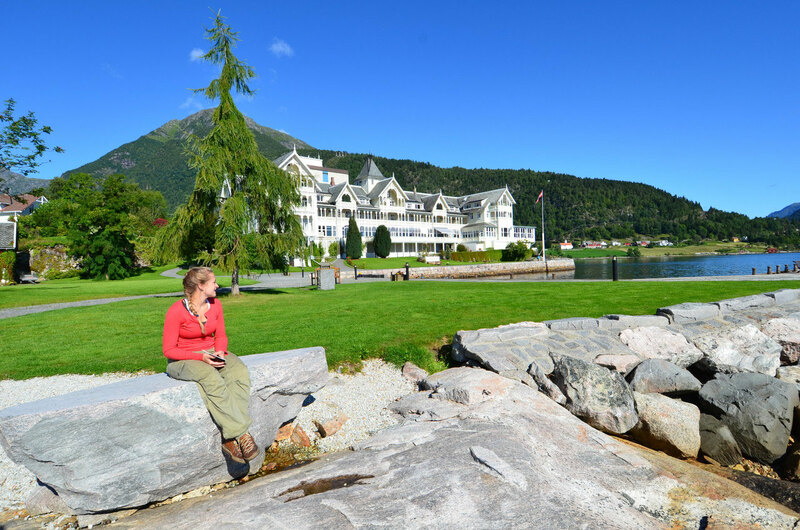 A bike rental, tourist information, and anything that a little town needs Balestrand can offer. In particular, we can recommend the Kviknes breakfast buffet. A real bargain compared to Norwegian standards and a wonderful and tasty start of the day. Have a look at our guest pictures to find even more impressions.